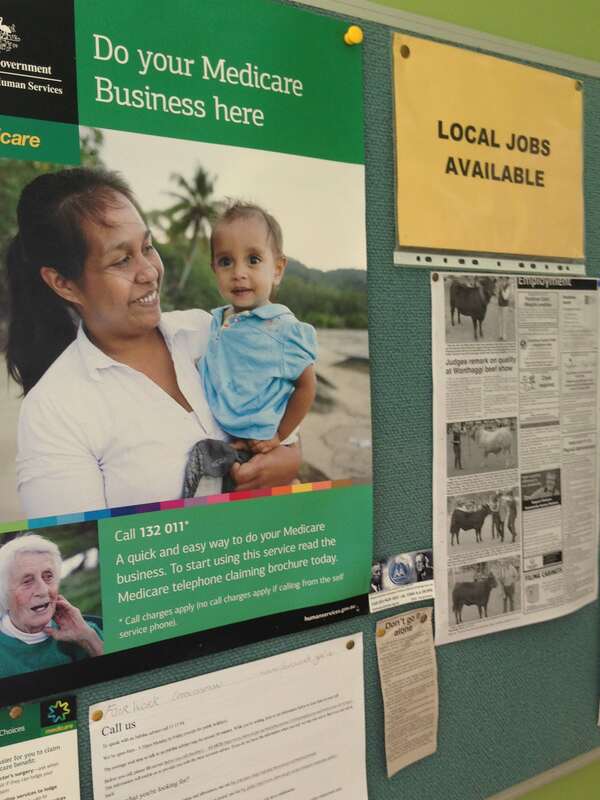 Our Centrelink and Medicare Agent is open Tuesday and Thursday (10am – 3pm) and can assist you with your paperwork and help you to navigate the MyGov website. lodge forms and pick up forms and brochures. arrange referrals to specialist services. issue Electronic Banking Transfers (EBTs), concession cards or Medicare cards. Agents are not Department of Human Services staff.